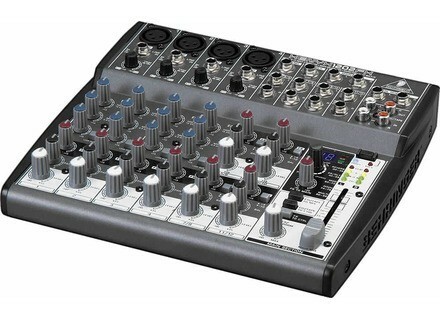 Xenyx 1202FX, Analog Mixer from Behringer in the Xenyx series. 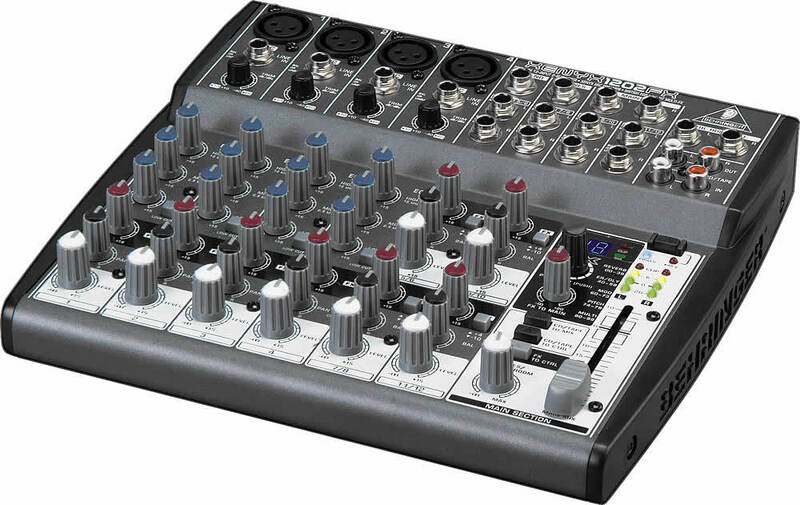 or a V-AMP PRO Professional Guitar FX processor. For this monthly Sweepstakes, the company will be accepting entries until August 10, 2011. You basically have to "like" their Facebook page and answer a question to get a chance to win. Click here to find out more (including how to enter). SM Pro Audio VU800 Passive Meter Bridge SM Pro Audio presents the VU800 Passive Meter Bridge, the next-generation version of their VU8. TC-Helicon H1, E1 & X1 Vocal Pedals Shipping VoiceTone H1 Intelligent Harmony, E1 Echo & Tap delay and X1 Megaphone & Distortion are now shipping worldwide. TC Electronic Updates Loudness Meter Range TC Electronic has announced that it is updating its entire Loudness Meter range to comply with ITU-R BS.1770-2.